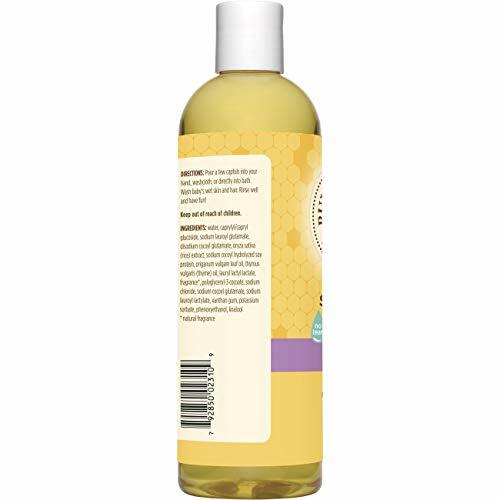 BABY SHAMPOO: Make bath time easy with this gentle, calming shampoo and body wash that cleanses and softens baby's delicate, sensitive skin. 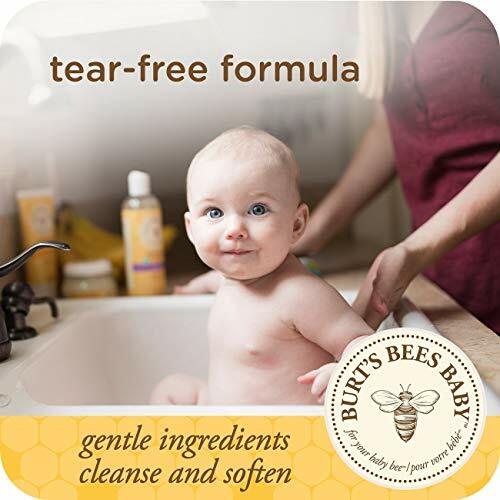 BABY BODY WASH: Mild baby wash and tear free baby shampoo come together in one non-irritating formula to cleanse hair and skin from head to toe. 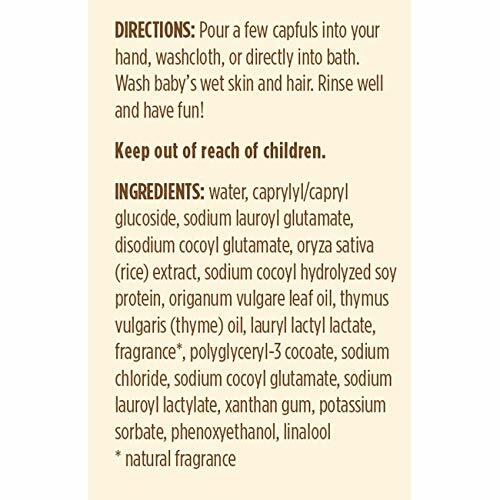 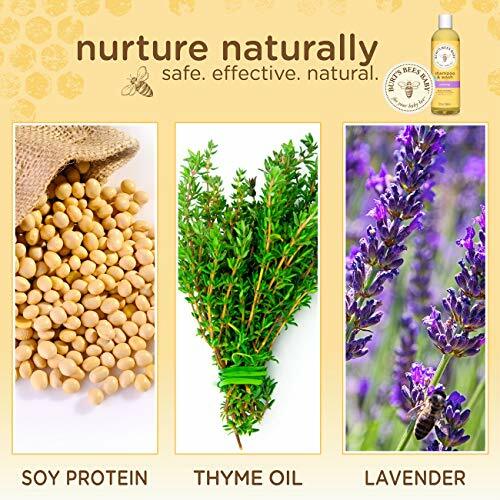 NATURAL BABY CARE: This shampoo and body wash has a natural plant based cleansing complex with Soy Proteins that naturally moisturizes baby's skin. 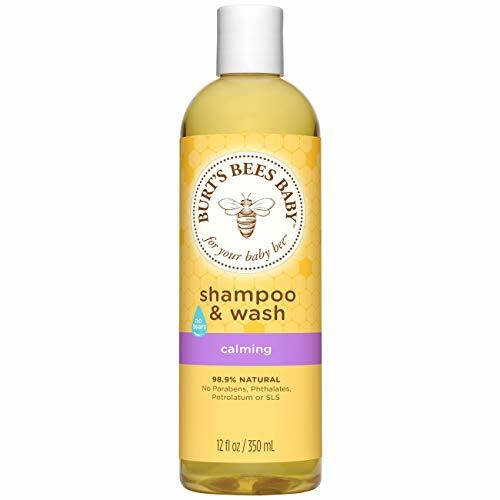 CALMING COMFORT: Burt's Bees Baby Calming Shampoo & Wash has a relaxing aroma of lavender and vanilla that helps calm and lull baby to sleep. 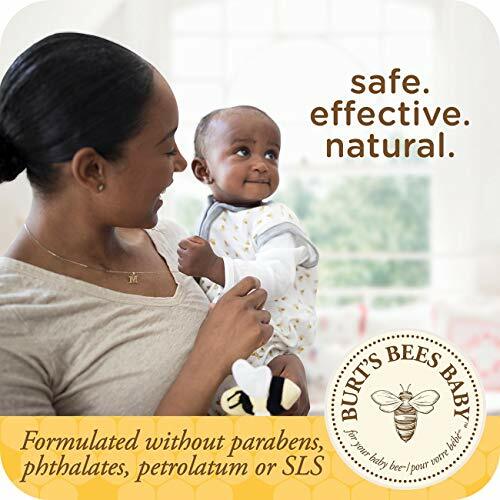 PEDIATRICIAN TESTED: Clinically proven to be safe and effective for daily use, this 99.8% natural baby skin care product is formulated without phthalates, parabens, petrolatum, or SLS.